Use this website to quickly find the most important information about the London Luton Airport: Flights, Departures, Arrivals, Parking, Car Rentals, Hotels near the airport and other information about London Luton International Airport (LTN). Plan your travel to London Luton Airport with the information provided in this site. Luton International Airport is located about 35 km away from London city centre. 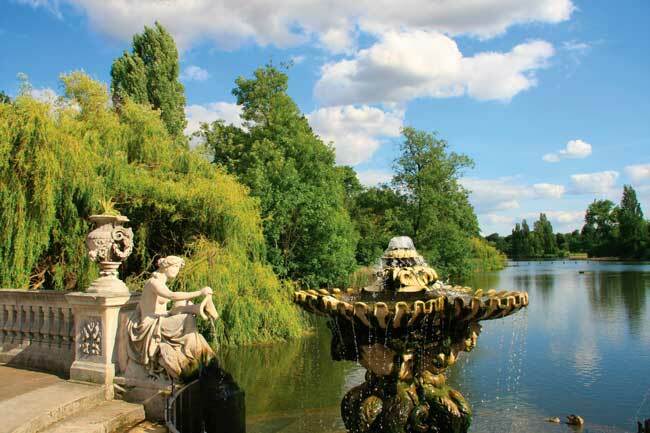 Kensington Palace is a must-see attraction in London. In 2016, Luton Airport handled 14,645,619 passengers. 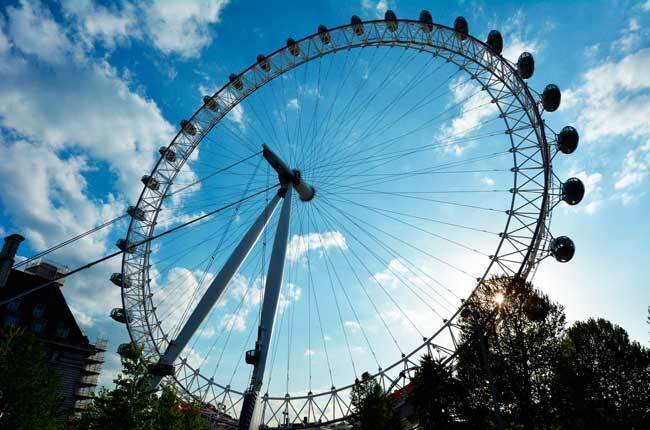 The Coca-Cola London Eye is also a London symbol. Luton Airport is one of the international airports serving the London, in United Kingdom. 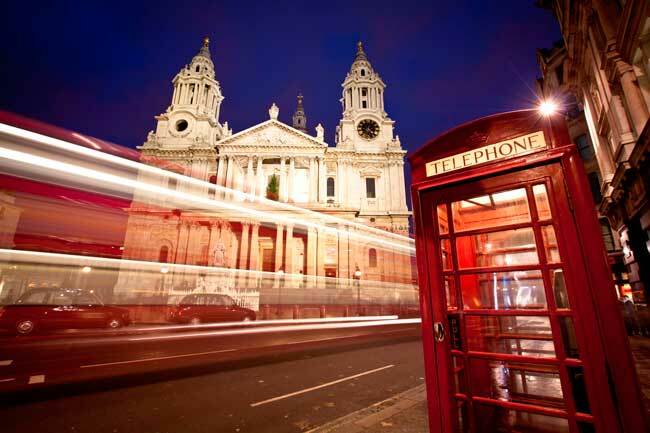 St Paul’s Cathedral is a classical attraction in London. 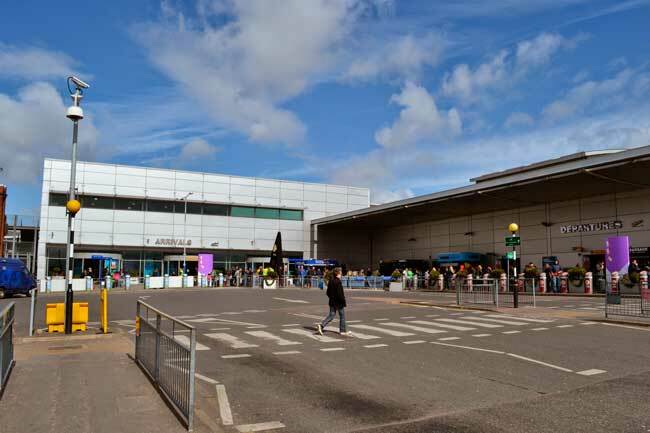 Luton Airport (IATA: LTN; ICAO: EGGW), also called Luton International Airport, is one of the 6 international airports serving the London area, in United Kingdom. LTN Airport is located in Luton city, about 35 km away from London city centre. Luton Airport is located in the city of Luton, where you can the Stockwood Discovery Centre, the Wardown Park Museum, the Whipsnade Zoo and many other attractions. Also, from Luton Airport you can visit all the London city region (1 hour with car). 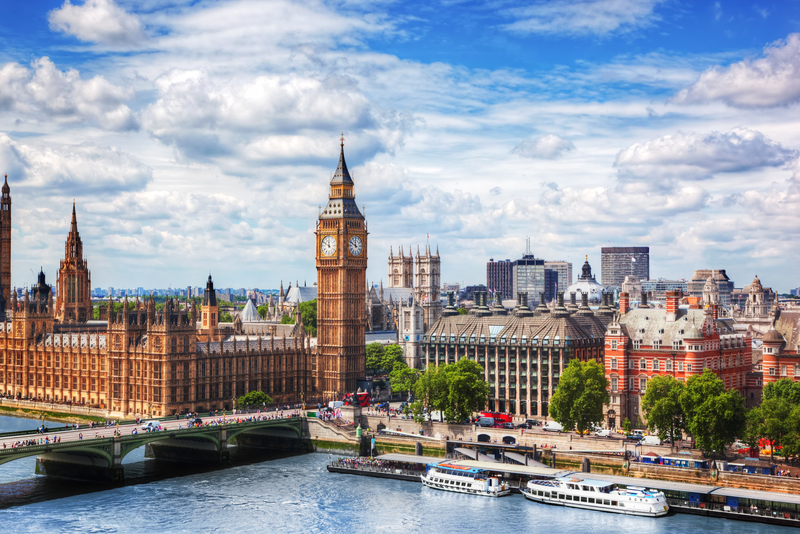 London has a wide offer of free and very interesting museums and art galleries: the National Gallery, the Tate Britain, the Wallace Collection, the Tate Modern, Serpentine Galleries, White Cube, Marian Goodman Gallery and the Saatchi Gallery are some of the must-see art galleries and museum of the city. In 2016, Luton Airport (LTN) handled 14,645,619passengers, being the fifth busiest airport in England (passenger influx). Luton International Airport (LTN) serves the Eastern English county of Bedfordshire, which borders with Cambridgeshire. Luton Airport (LTN) is located in Luton city, in Bedfordshire. Getting from London city centre to Luton Airport’s Terminal takes about 1 hour by car and 1 hour and a half with public transport, but it always depends on the traffic. - Floor 0: it includes the check-in desks, security area, shops and arrivals facilities. - Floor 1: it includes departures lounge, several stores and restaurants and departure gates. You can visit the Warner Bros. 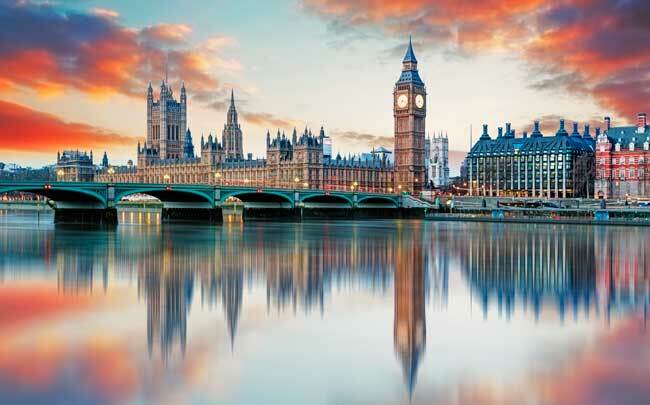 Studio, Coca-Cola London Eye, Buckingham Palace Tour, do a Bus Tour ride to get a general perspective of the city, visit the London Tower, the Westminister Abbey, Kensington Palace, the views from the Shard, the Stonehenge and St Paul’s Cathedral. It is very interesting to visit the city neighbourhood per neighbourhood to discover the hidden and special places of each part and community.